A missile that brought down Malaysia Airlines Flight 17 in eastern Ukraine in 2014 was fired from a launcher belonging to Russia’s 53rd anti-aircraft missile brigade, investigators said Thursday. 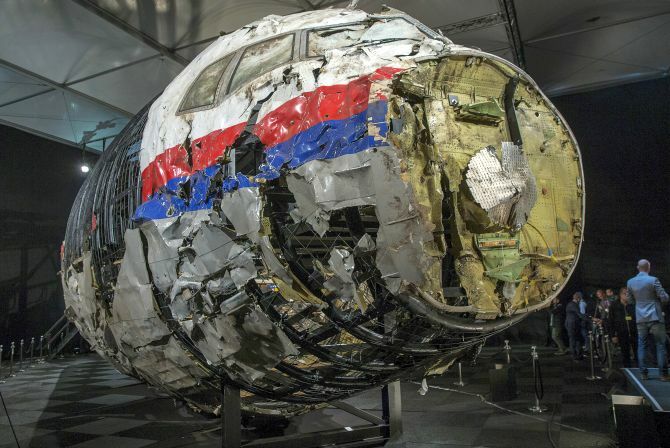 Flight MH17 was heading from Amsterdam to Kuala Lumpur in Malaysia when it was shot down by a BUK missile over eastern Ukraine on July 17, 2014. All 298 passengers and crew, which included mainly Dutch citizens but also Britons, Malaysians and Australians, were killed in the disaster. It is the clearest link yet published by the team to the involvement of the Russian military in the deadly missile strike. Prosecutors said they have presented their findings to Moscow and are seeking answers, but so far have not received a response. 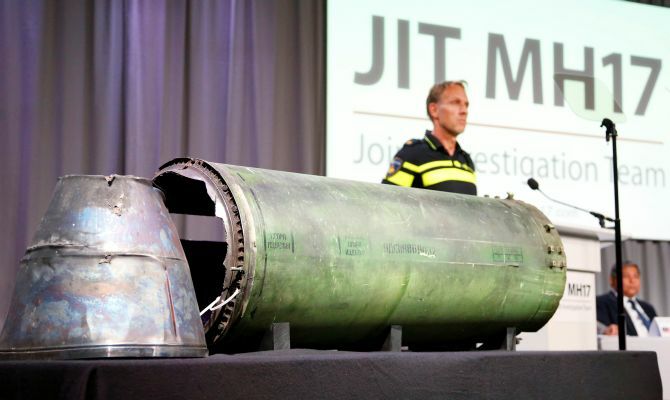 Dutch investigator Wilbert Paulissen said the Joint Investigation Team had come to the conclusion that the BUK-TELAR that shot down MH17 came from 53rd Anti-aircraft Missile Brigade based in Kursk in Russia. 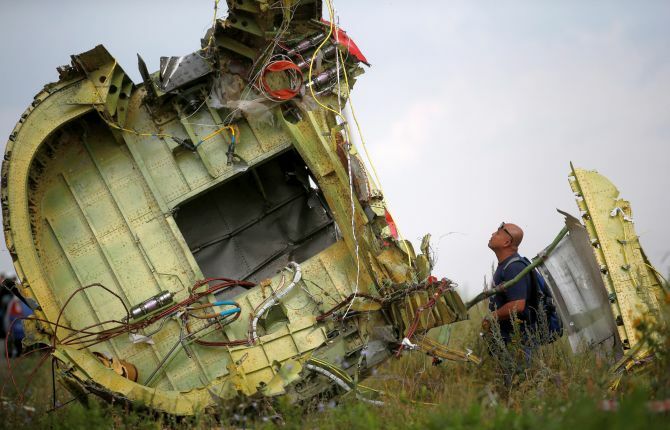 The investigators had previously concluded that the plane was brought down by a BUK missile fired from territory in Ukraine held by Moscow-backed rebels, but had stopped short of directly saying who pulled the trigger. BUK are a series of surface-to-air missile systems developed by Soviet and subsequently Russia, who has always denied involvement in the downing of the jet. MH17 crashed in Grabovo, Ukraine an area near the Russian border which at the time was under the control of pro-Russian militias. The plane was shot down in the early stages of the Ukraine War, which began with the Russian annexation of Crimea -- a military muscle-flexing exercise by President Vladimir Putin attempting to show off his strength to the West. It came just a few months after another Malaysia Airlines disaster: the disappearance of Flight MH370. The Malaysia Airlines jet disappeared in March 2014, with 239 mostly Chinese people onboard while en route from Kuala Lumpur to Beijing. On Wednesday, the Malaysian government announced that the search for the plane will end on May 29, and there will be no more extensions. A United States firm had been hired by the government on a ‘no find, no fee’ basis in January to carry on the fruitless search for the wreckage. A joint hunt by Australia, China and Malaysia across a 46,332 square miles area in the Indian Ocean ended last year.